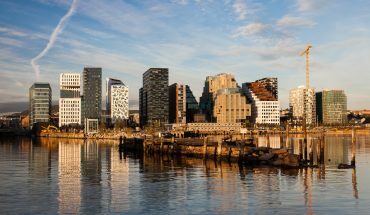 Bon Lio is a relaxed gastrobar in Oslo, Norway, serving food with an emphasis on spanish cuisine. The restaurant is small and the open kitchen even smaller, all housed within a tiny wooden house from 1814. But what they lack in size they make up for in energy, character and by serving simply delicious food. They serve a single, ever changing menu to all guests. As of february 2018 it costs 865 NOK and consists of around 8 dishes plus a set of amuse bouches. One thing you won’t do is leave the restaurant hungry, and one thing you will do is have a reignited happiness for food. There’s no defined wine package to go with the food, but there are wine recommendations (available per glass) for sections of the menu. Together with a pre-dinner cocktail and four wines the drink tab landed on 800 NOK per person. We were served a gin-based sour made using brown sugar and topped with grated licorice when asking for a cocktail as we sat down by the bar. 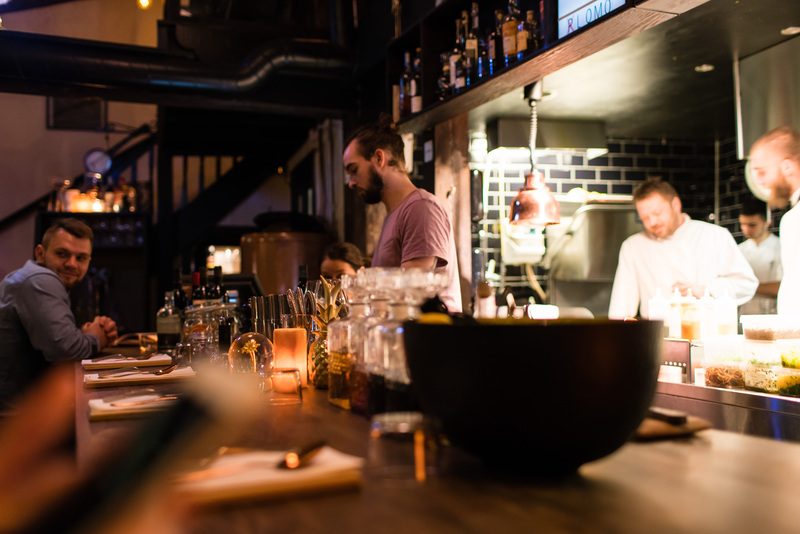 If you’re only two persons visiting, the bar gives a good view of how smooth the kitchen is run and how you can do a lot even with limited space and machinery. To start off the food we got a set of three pre-starters; gazpacho, haddock with beets and mustard seeds and a miniature fish and chips made from cod tongue served with a capers mayonnaise. The fish and chips was an early favourite, getting everything that’s good with the dish in a single bite. What followed was an asian cabbage salad with cod ceviche, served with roasted sesame seeds and a cilantro oil. 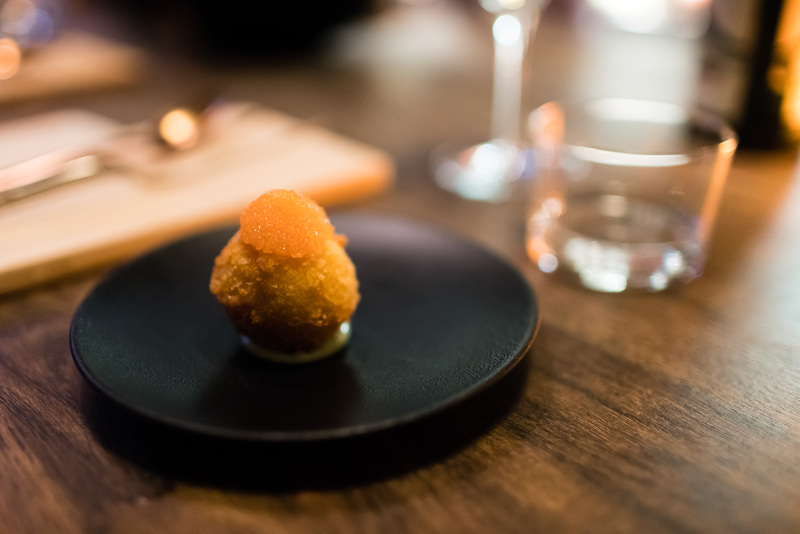 Then a very well executed king crab croquette with whitefish row served on an estragon mayonnaise. I could’ve had lots more of these. 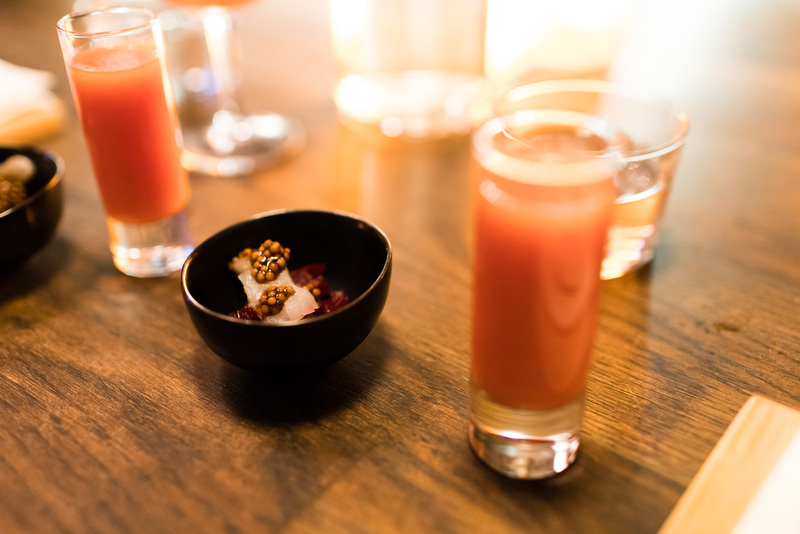 Common through all dishes was a slightly spicy element, but never something that overshadowed the carefully developed flavours. It was inside the croquettes in this case but in the mayonnaise or other elements in other dishes. Third dish was a raw, chopped langoustine with langoustine sauce, fried “sea asparagus” and dill oil. This was one of the least successful for me, partly because the langoustine wasn’t chopped finely enough and the green stalks left a little too crisp – but most probably because I don’t quite fancy a pile of raw seafood. Going to the fish main courses we had a perfectly cooked oven baked cod with yellow bell pepper salsa and red bell pepper sauce followed by a pan fried turbot with a cashew nut crust. 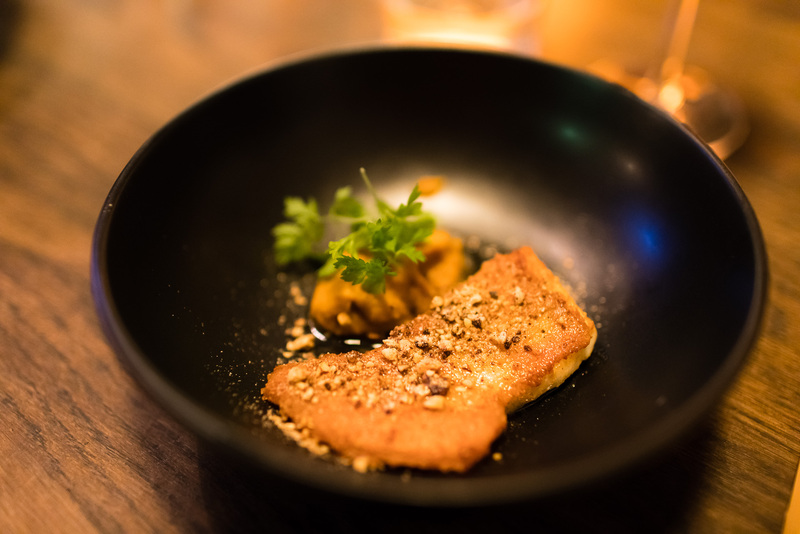 A slightly blurry mind combined with a short depth of field makes it hard to remember what was served with the turbot – but I do remember that it was a highlight. Perfect crust and a smooth puree led to sensational bite after sensational bite. The cod was not too shabby either, with good depth in the sauce and a little heat in the salsa. After fish follows poultry, in this case roasted quail with jerusalem artichoke chips, mayonnaise and habanero sauce. Competent as with the other dishes, but the star of the show was the pan finished Iberico pork neck with manchego potato purée and shoestring fries. It’s hard to go wrong with meat and potatoes, but this was next level not on refinement, but on pure enjoyment and fulfillment with the soft, tender, crunchy, crisp and flavourful at the same time. Caramel creme, cloudberries, pistachio nuts and caramel sauce. 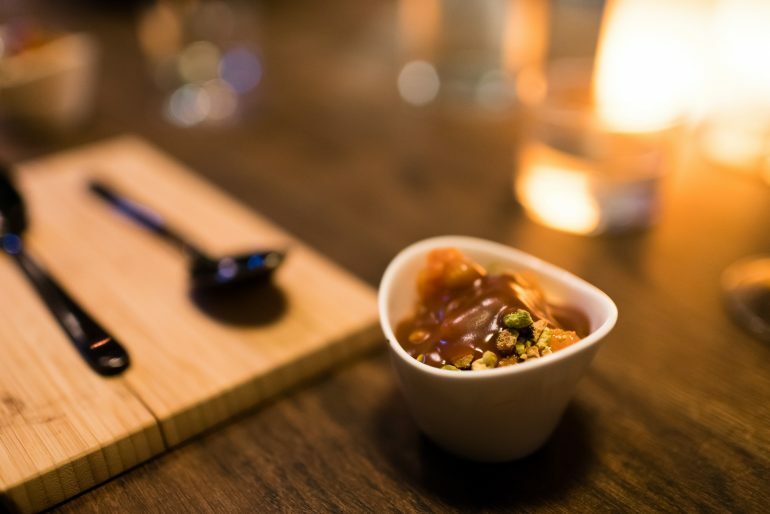 To finish the menu we got a caramel creme with cloudberries, pistachio nuts and caramel sauce. While a good dessert, it came a little abrupt from the last main dish without any kind of bridge. With such an emphasis on the build-up with the early dishes the “story pacing” of the menu wasn’t optimal for me. 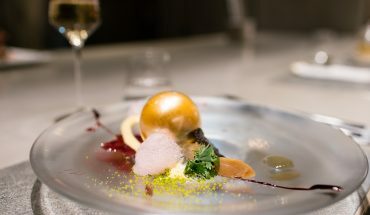 I would’ve loved to see a small cheese plate and/or a palate cleanser before going to the dessert. In my book, another point is deducted for the slight lack of consistency in the execution of each plate. Some guests were served some dishes on other plates than the rest, I got a bone in my cod and there were some variation in the plating of the components. While not a huge problem it’s something they should work on if they want to reach the next-level. 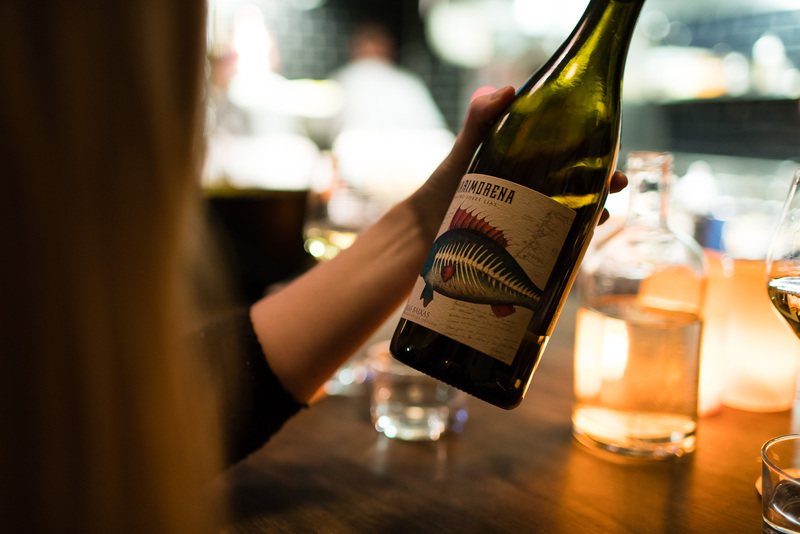 All wines served were spanish and worked well with the food, with the albariñi-based La Marimorena (served with the starters) and Emilio Moro tempranillo standing out. I was glad to see something other than you encounter in most restaurants. The same is true for the food, there’s real gastronomic agility with a solid fundament but not a lock-in on a specific style or cuisine. 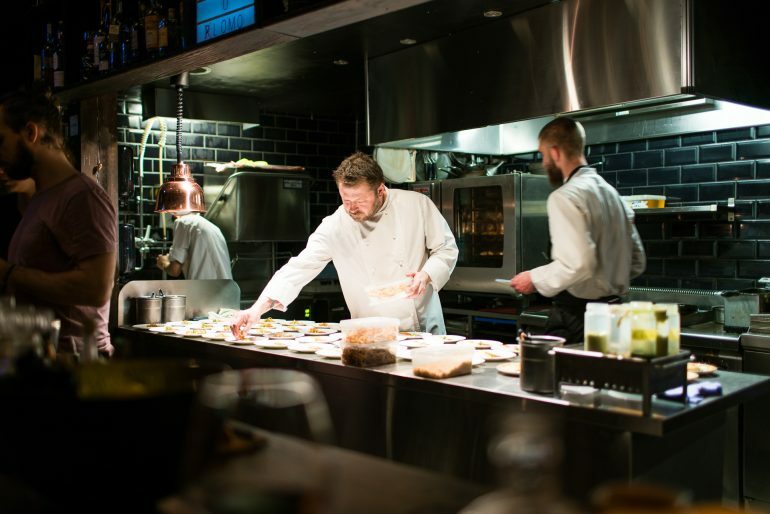 It means that dishes are constantly tweaked and the menu changes often. 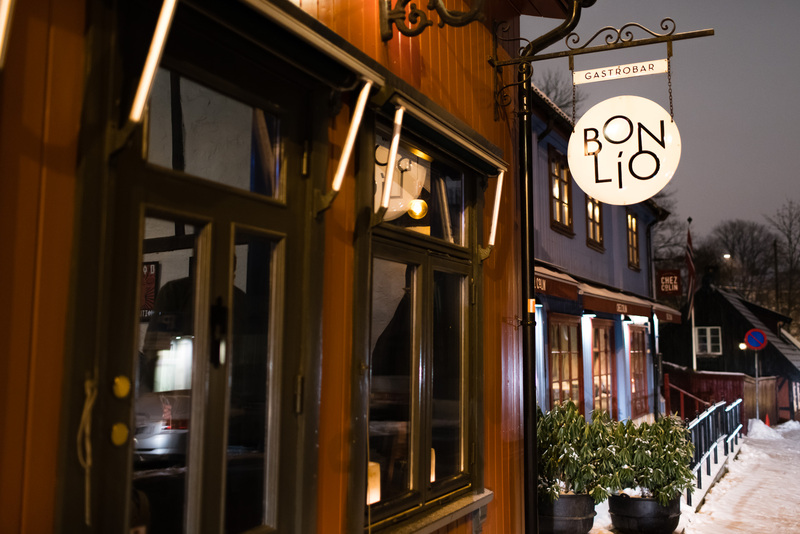 Bon Lio is a perfect restaurant for foodies and just what you need if you’re searching for a bistronomy-type playful and unpretentious gastronomic experience in Oslo.